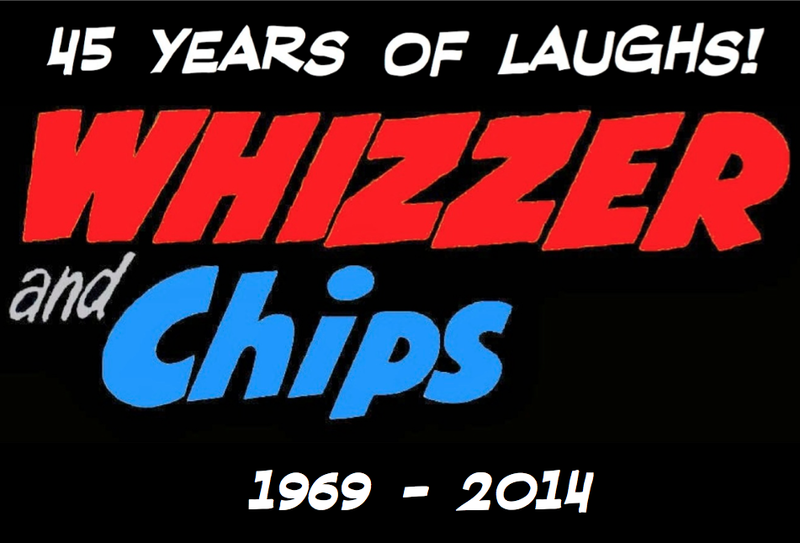 WHIZZER AND CHIPS: Merry Christmas! Thanks Benny! I couldn't have put it better myself! 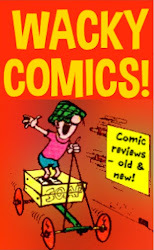 A very Merry Christmas to all readers of this site! 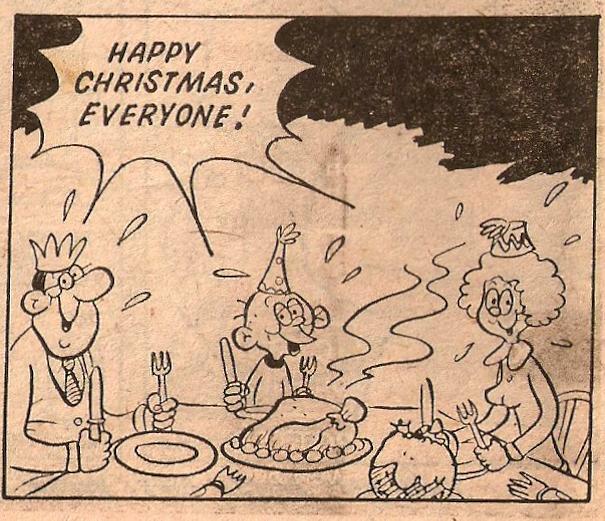 I loved the Christmas 1970 'Me and my Shadow' by Terry Bave, where Smudger and Shadow slip and become fused 'as one'-----a cracking ending to the strips' early run, as Shadow becomes normal at the end.